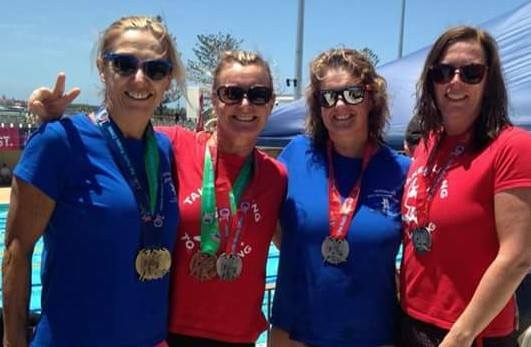 Four Viking young ladies Caz Makin, Brenda Day, Donna Campbell and Katrina Burgess attended the Pan Pacific Masters Games which were held in the Gold Coast with the swimmers competing at the Gold Coast Aquatic Centre from 4-7 November 2016. The weather was sensational for the entire competition and perfect for sight seeing and defrosting from the Canberra cold. 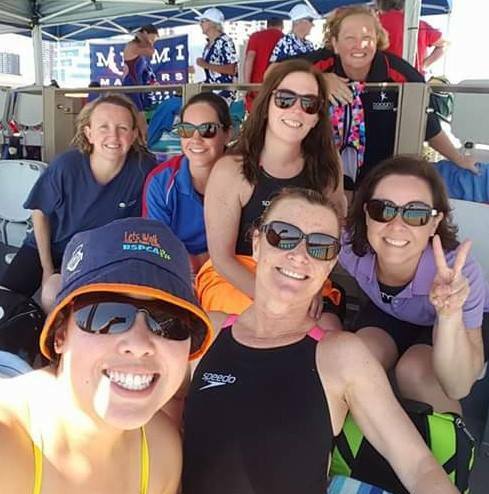 We spent time with our NSW Masters Swimming friends in the spectator stand. Each Viking provided a summary of their most memorable moments from the Games experience. 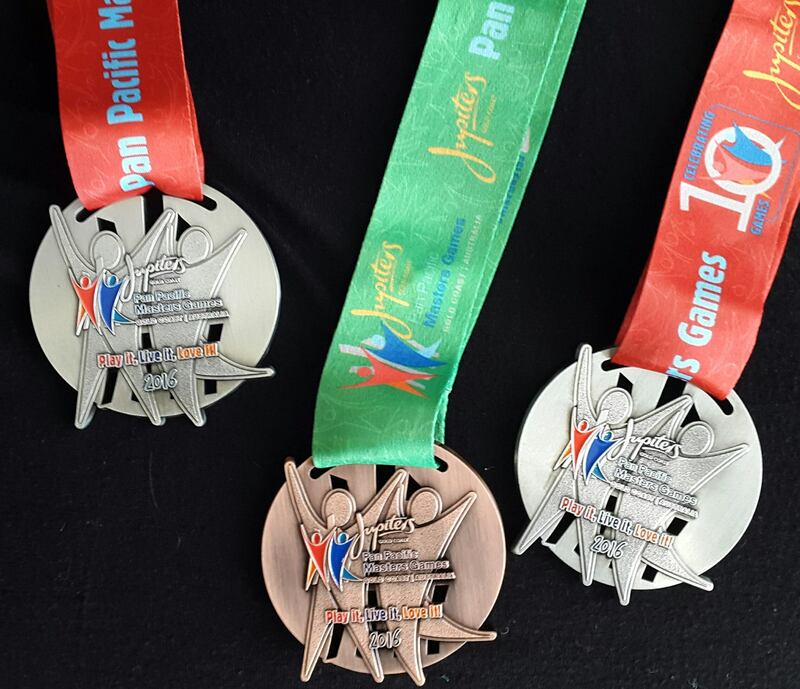 Results for the pool events available at http://mastersgames.com.au/ppmg/sports/swimming/ and for the ocean swims at http://mastersgames.com.au/ppmg/sports/swimming-ocean-swim/.